From which spy(?) russian radio this tiny tiny CW-key is? 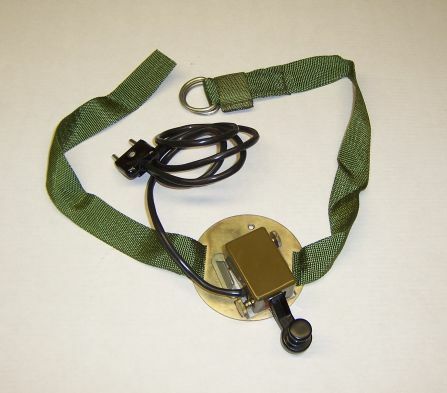 This is Russian military leg key. 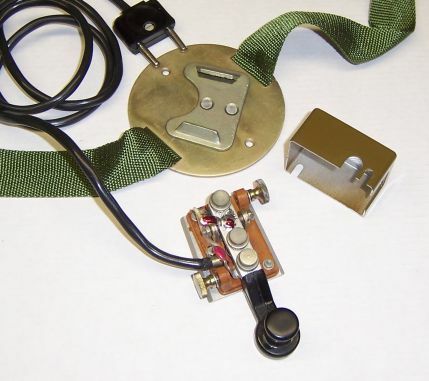 This is standard key (not a spy), used in many military paratroopers radios from the 60s... R-129, R-131 etc.